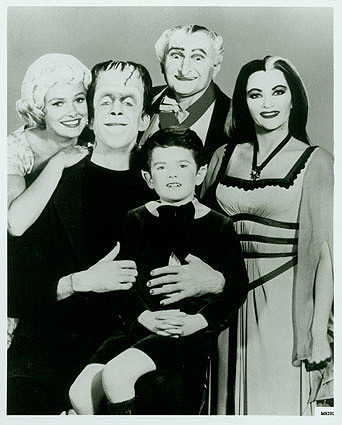 The Cinema Misfits Podcast, Episode 0: Munsters/Adams Family Debate, Reviews, Patrick Swayze Remembered, and more! Episode 0 is still under construction but open to the public. Enjoy this initial offering, but watch your step and put on a hard hat. At last, a podcast with the courage to ask the question, “Who would you rather go to Happy Hour with? 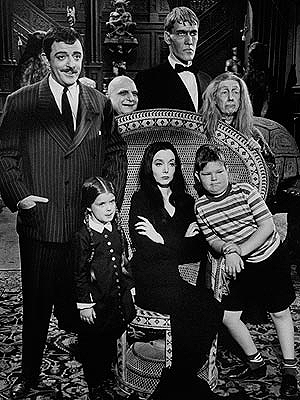 The Munsters or The Adams Family? And before you ask, no, Spot can’t come along. Only seeing eye dragons alowed.